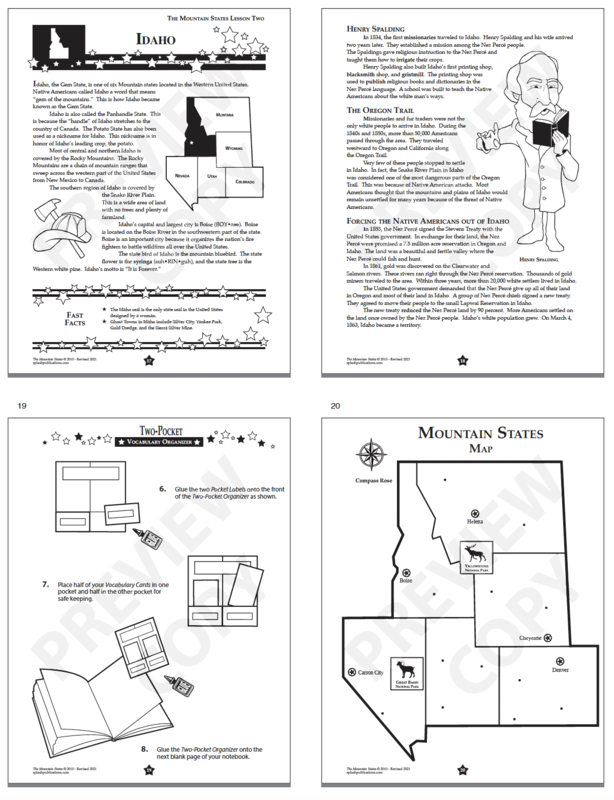 The Mountain States features six nonfiction informational text lessons with engaging higher and lower level hands-on activities to provide students with an in-depth study of the six Mountain States – Colorado, Idaho, Montana, Nevada, Utah, and Wyoming. 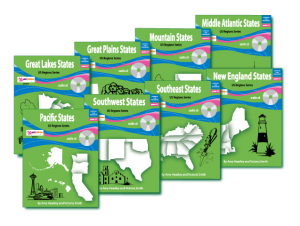 Students will explore the history of each Mountain State’s first people, early explorers, famous colonists and leaders, early government, important battles and wars, and each state’s journey to statehood. 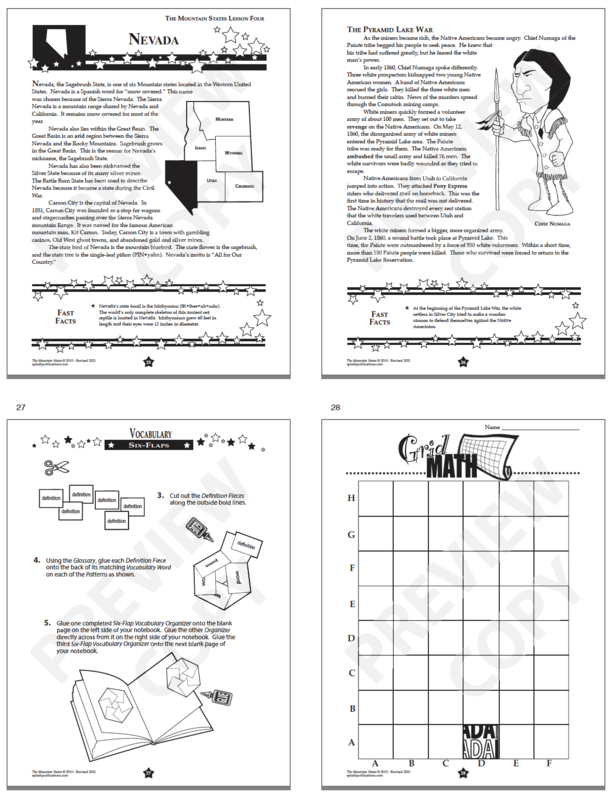 Mountain Man biography – pre-writing questions that guide through the creative writing process included! 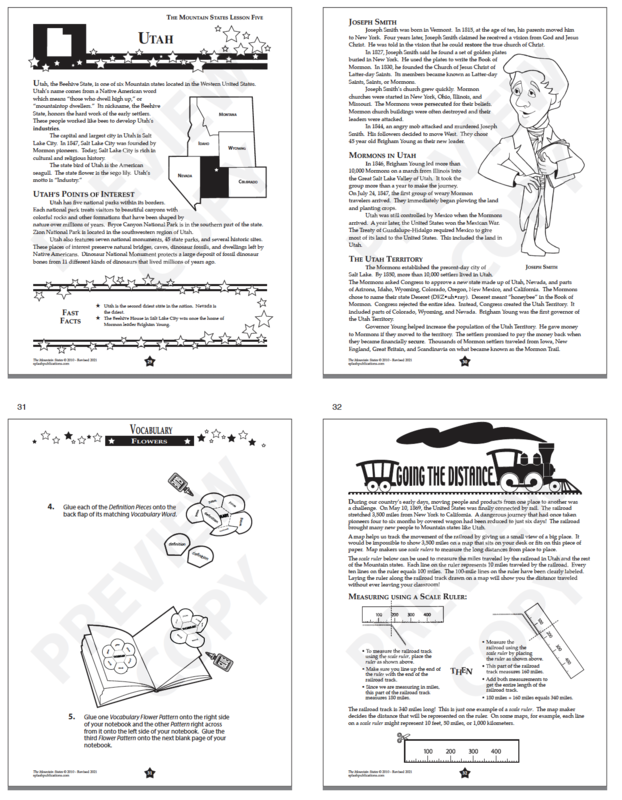 The Mountain States is one of 8 titles in our US Regions Series. 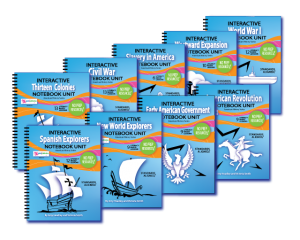 Purchase this unit separately or save money by purchasing the entire US REGIONS BUNDLE. 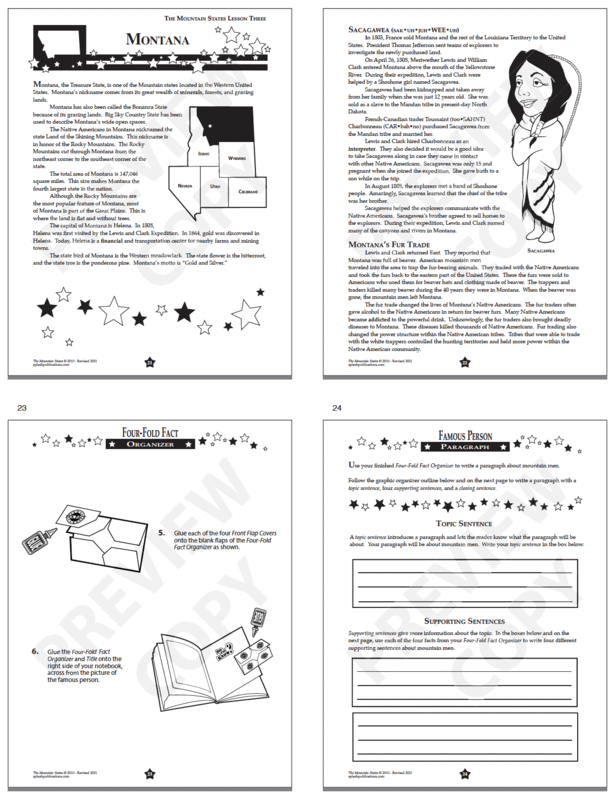 If you like our Mountain States Unit, please leave us a review. A huge thanks in advance!